The Bayfield features classic lines and plenty of teak trim. This is a very well built sailboat with a lot of room on deck and below. All standimg rigging was replaced in 2013. The owner is in the process of replacing all of the running lights and cabin lights with LED lighting. Does not appear to have any soft spots on the deck. Sails and sail covers are in very nice condition. 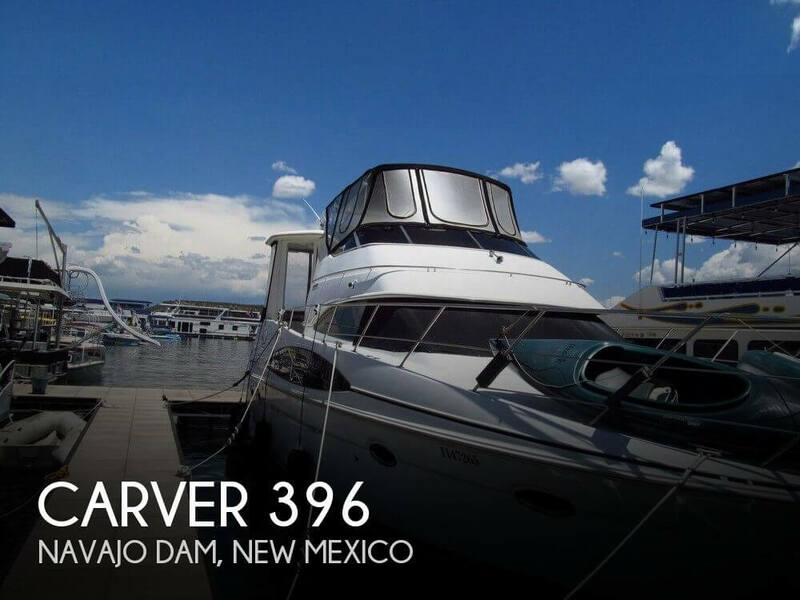 This vessel offers ship to shore power and comes equipped with a Garmin 740 chart plotter. Powered by a Yanmar 20hp diesel motor that is easily accessible to get to. The Hunter, Cherubini is one of the most desirable boats in the Hunter line. John Cherubini was a famed boat designer who brought his unique vision to the Hunter line. Famed cruising yacht can be used by families as it is quite roomy, spacious galley and main salon, with the ability to sleep 6 comfortably. This owner sailed 11 months a year, due to the ease of sailing, it has three sails genoa, cutter and a mainsail allowing for easy handling in any winds. This must-see treasure is equipped with 2 batteries, solar battery charger / inverter, ship power hookup and so much more.